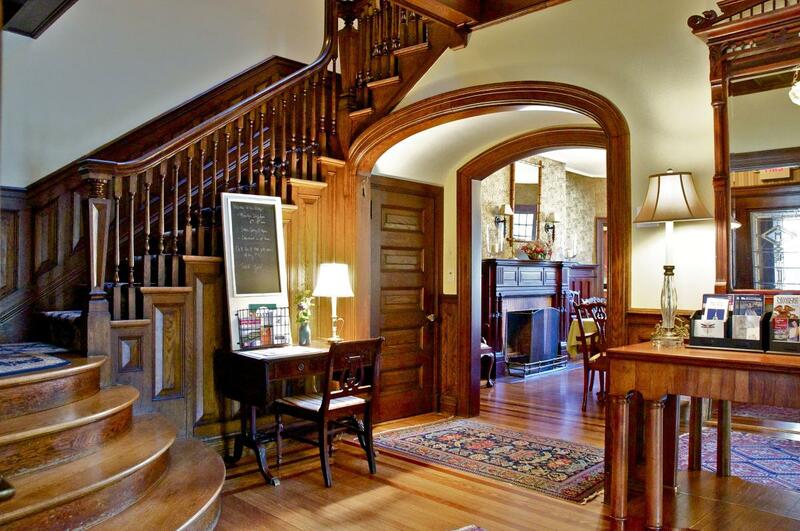 Welcome to the Hilltop Inn, located in the heart of Newport, Rhode Island! 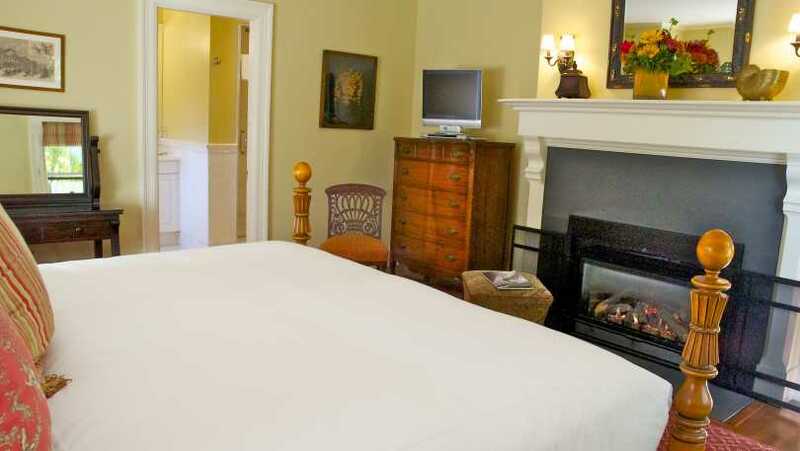 The Inn offers an exacting standard of service in a fabulous central location. 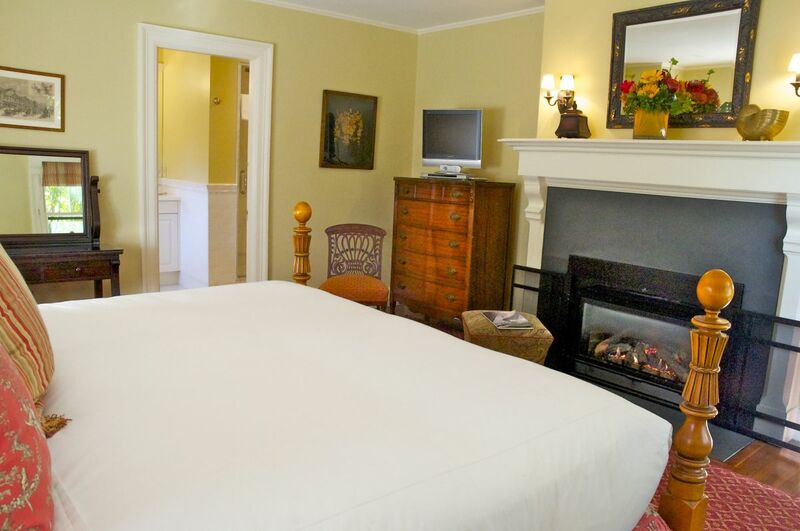 The Hilltop has been meticulously restored to its original splendor, offering guests private rooms with Jacuzzi tubs, the finest linens, and all of the comforts of home in a luxurious setting amidst bustling Newport!